Happy Friday! 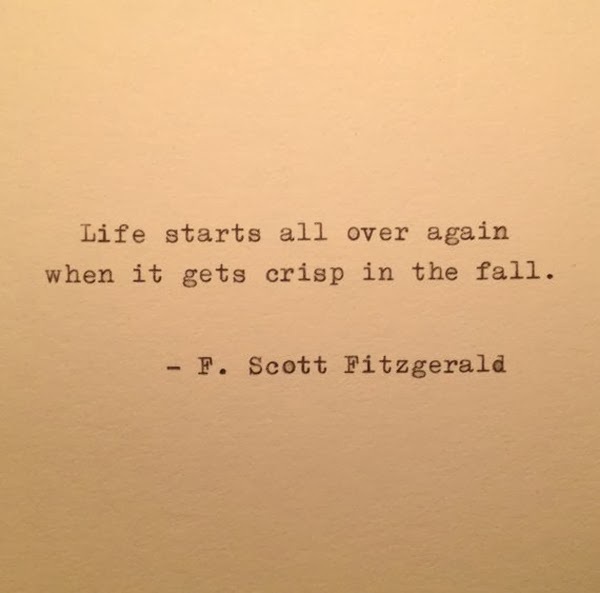 May you have a beautifully crisp, apple-pumpkin-cider-cozy-sweater-boot-filled weekend. My family is headed to Alison's neck of the woods to the Smoky Mountains. What are you up to this weekend?